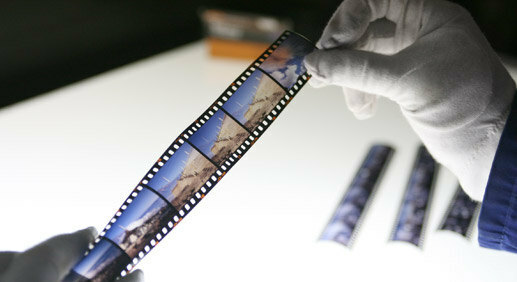 For photographers who want the highest quality scans, we offer Hi-Res scanning sessions in our retouching room. Our Hasselblad Flextight X5 Scanner is the top model in the Flextight scanner series and is the preferred machine for those who are serious about the quality of their scans. The X5 scans everything from 35mm up to 4x5. We offer time on our Flextight X5 at discounted rates. If you have a session booked, it's best to organize your images beforehand to maximize your time. We require that customers bring their own USB or FireWire connected hard drive.